I received this Art Therapie anti-stress colouring book as a PR gift with some new Bourjois products (more about these soon) and I couldn't be more grateful. 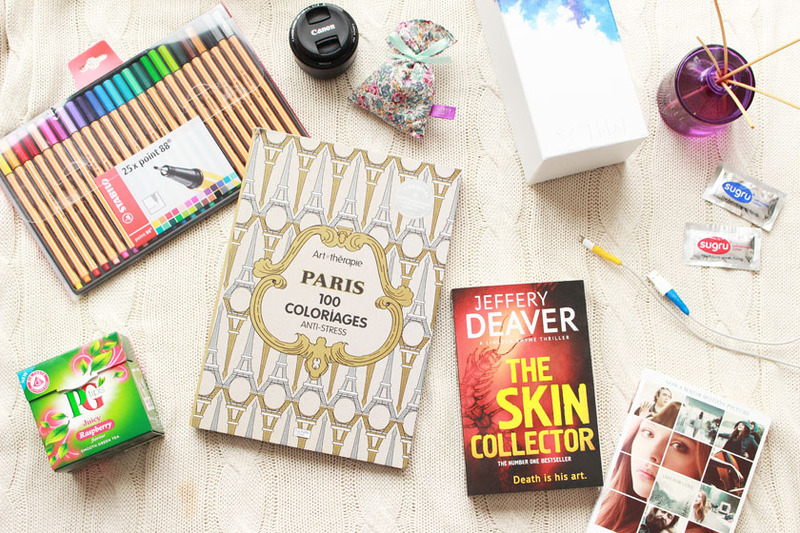 I love colouring with my little one and I usually end up stealing his books and pens, so this Paris themed adult version is just perfect. 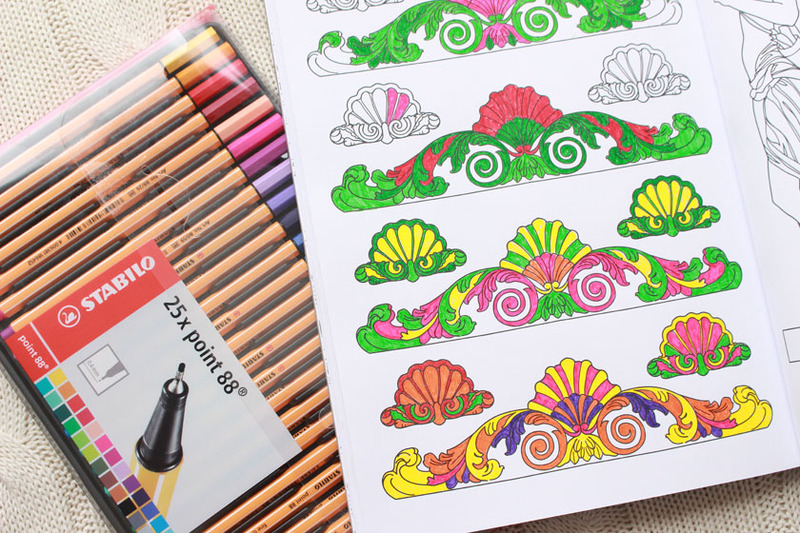 I have lots of Stabilo pens in my stash (ideal for this kind of colouring), but I ordered a new set as well (get it here) with more colours. Colouring is a great way of relieving stress and dealing with anxiety and I find it very relaxing. I reach for the book when I am feeling anxious or have to take my mind off something. You can buy lots of different colouring books on Amazon. No more broken iPhone/iPad cables! Yay! All thanks to Sugru*. A new fantastic (and life changing) invention! It's like play-dough, but once cured it turns into silicone.Amazing! It bonds to almost anything and cures by being exposed to air. It is strong, durable, felxible and waterproof. Read more about it here. I also used it to fix my laptop charger and some of Zachary's toys. I am also loving my new lens. 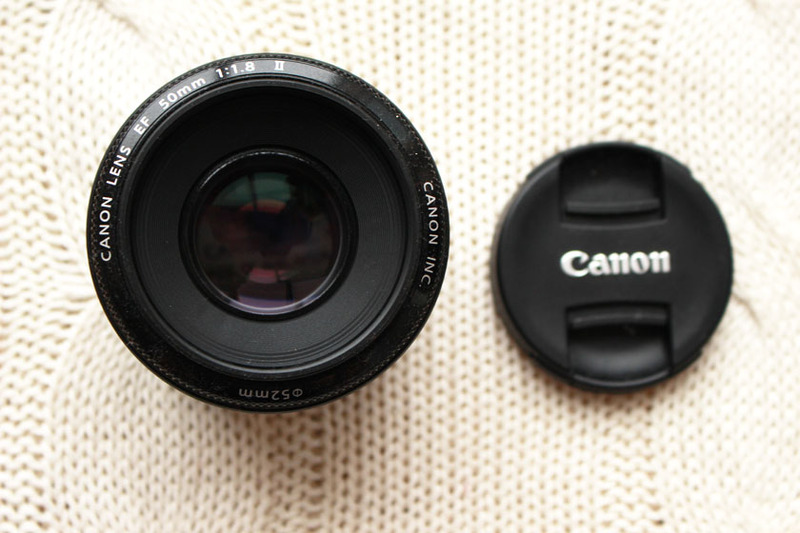 It's the Canon EF 50mm f1.8 lens and I got it mostly for portraits, but I also use it for blog photos occasionally. I love the way it makes the background more blurry, but it takes forever to focus. I am hoping to read more in 2015 and after finishing some books on the iPad, I actually bought a couple of paperbacks. I used to be a proper bookworm and I really miss reading. 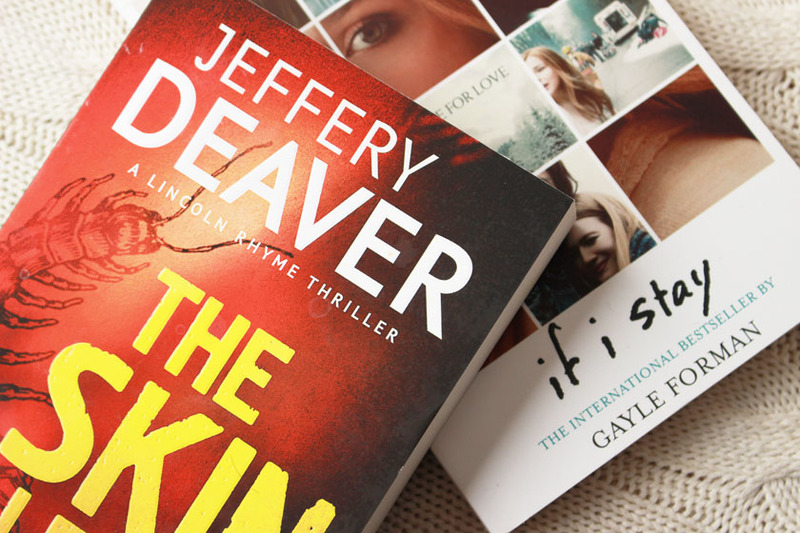 My current reads are "The Skin Collector" by Jeffery Deaver and "If I Stay" by Gayle Forman. 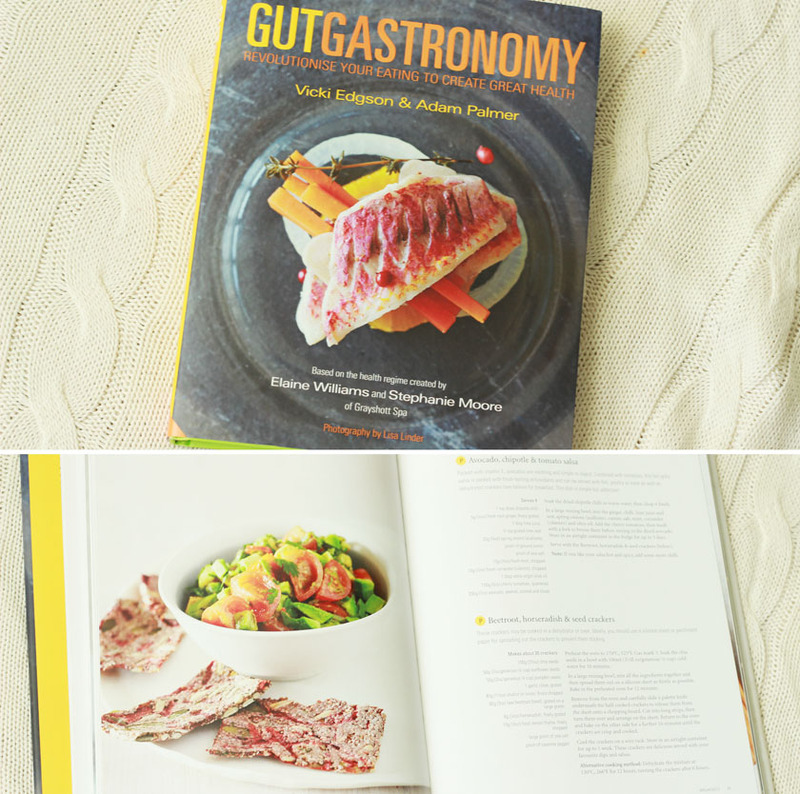 Another book I wanted to mention is Gut Gastronomy. You might have seen me mention it on my instagram. It's all about embracing a healthy way of eating with a special gut-healing plan, designed to improve your digestion, help you rebalance your weight safely, and boost your energy levels. The book is very informative, it contains lots of advice on how to eat a nutrient-rich diet and 100 delicious, easy to follow recipes. I personally agree with almost everything written in the book ( I don't want to say that it's gospel, but it just makes sense) and I love how varied the suggested foods are. Nothing crazy, nothing to do with FAD diets - just good, healthy food. You can buy the book from Waterstones and Amazon. 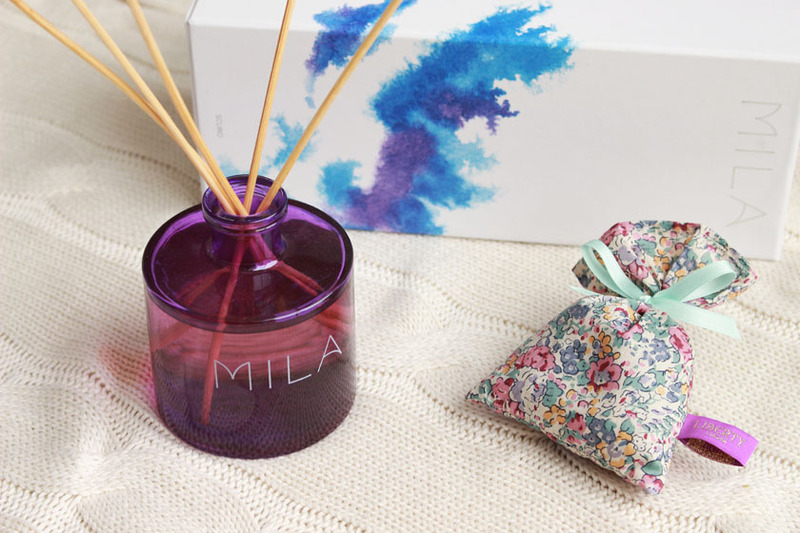 In the home fragrance department, I am loving the Mila Scuro Diffuser*. It's a unique scent and I find it quite masculine, but it is beautiful! It features notes of clove bud, frangiapani, vetiver and moss and it makes my living room smell amazing! I also love the purple bottle. The little floral bag* is filled with lavender and I like putting it under my pillow to help me drift off to sleep. 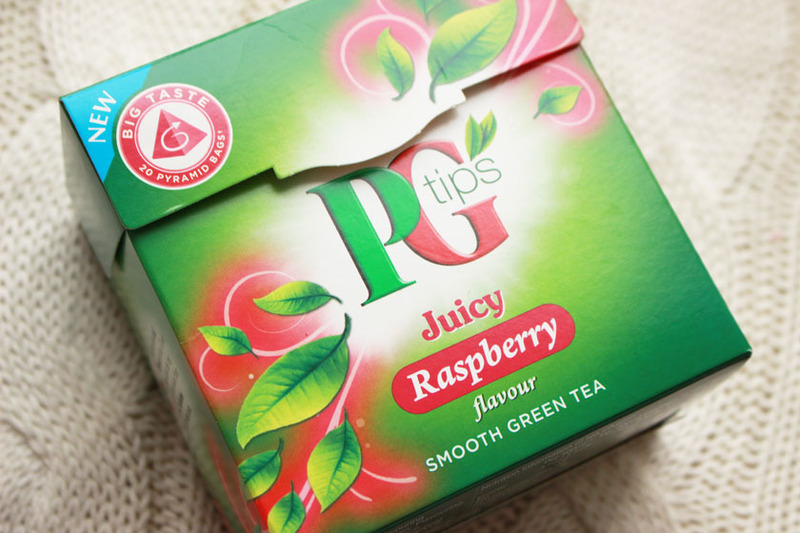 I avoid caffeine at the moment (and in general), but I have been drinking the PG Juicy Raspberry Green Tea in the morning and it is absolutely delicious. What have you been loving lately? Any book recommendations?